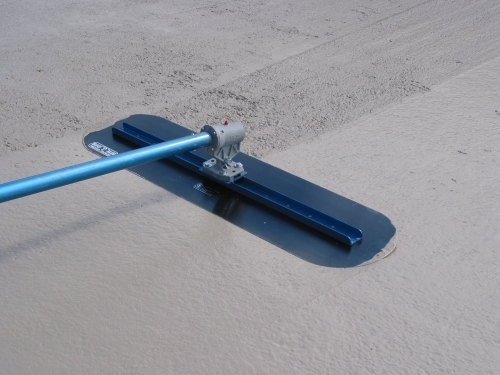 MBW offer a selection of concrete levelling tools. 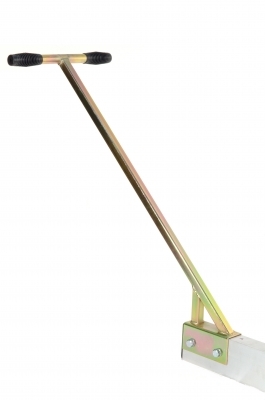 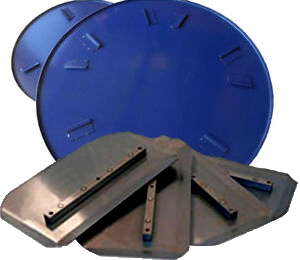 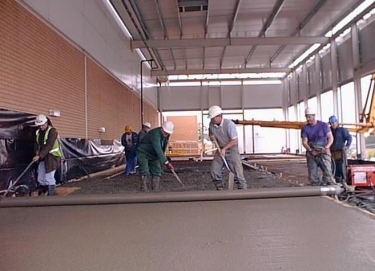 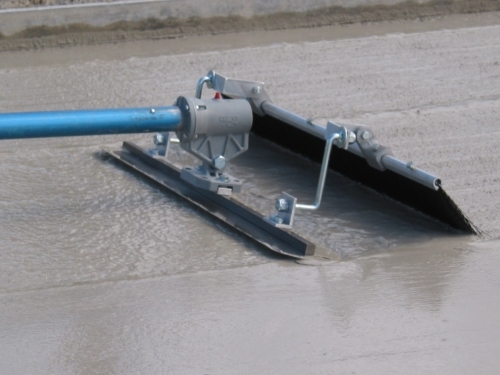 These range from the aluminium hand tamps to the Blitzscreed®, state-of-the-art vibratory truss screed. 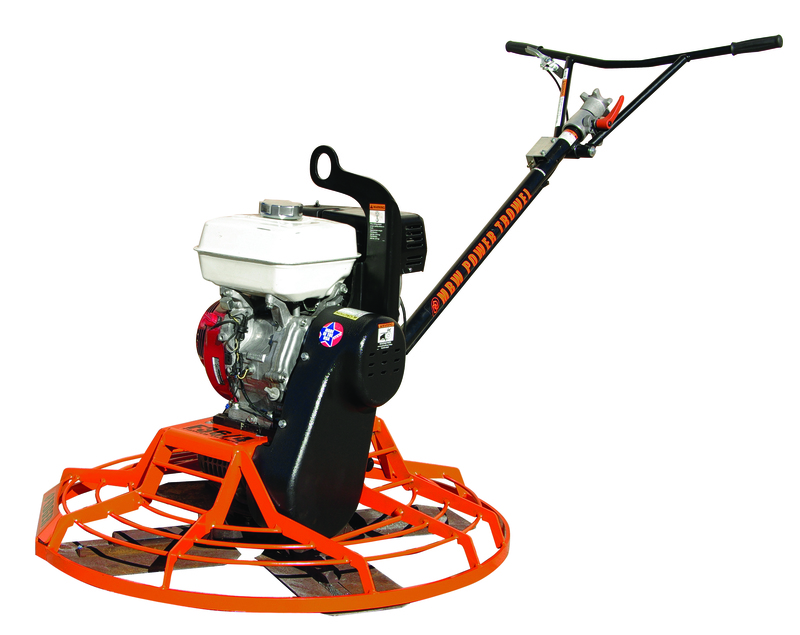 The MBW Walk-Behind Power Trowels feature the industry's heaviest bearings, output shafts, gears, spiders and blade arms to reduce vibration and wobble. 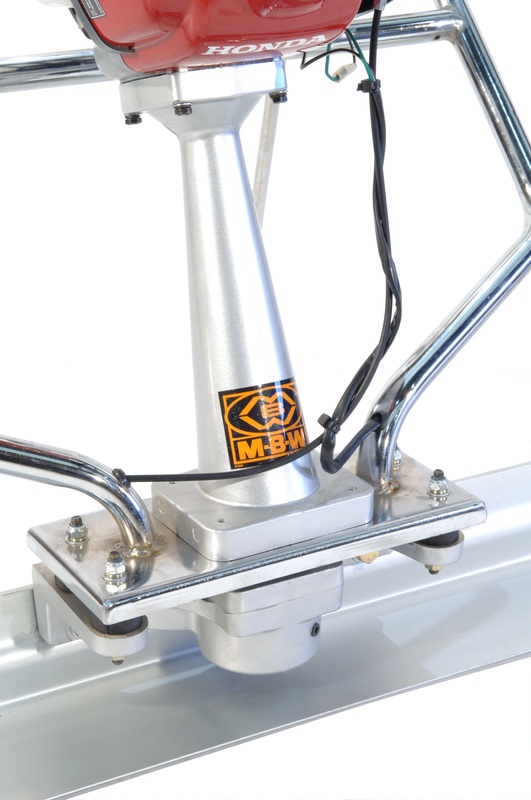 MBW offer 4 different Paddle Mixer sizes, ranging from 6 cu.ft. 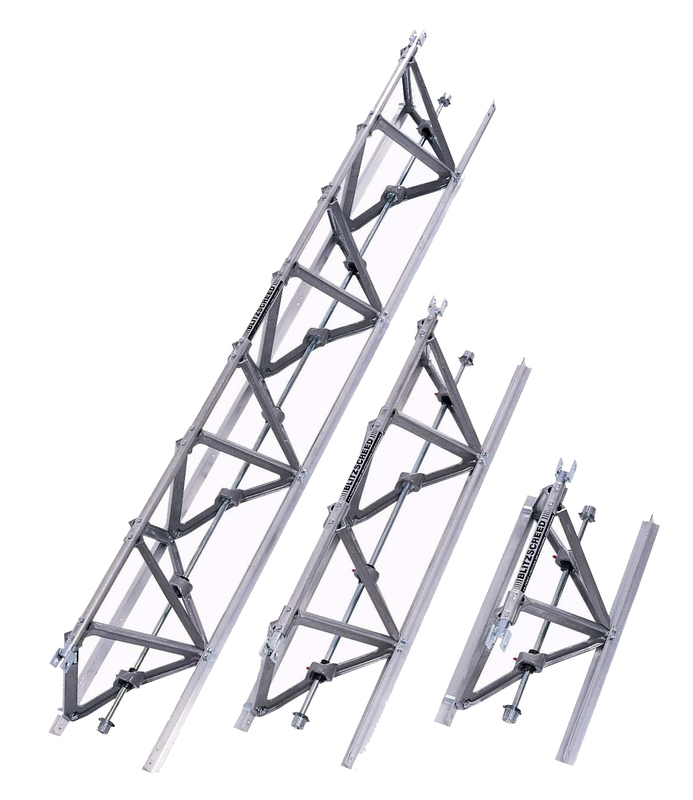 to 12 cu.ft capacity. 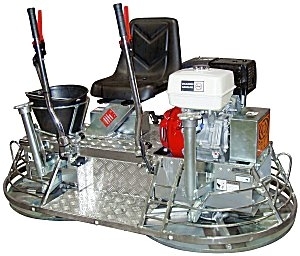 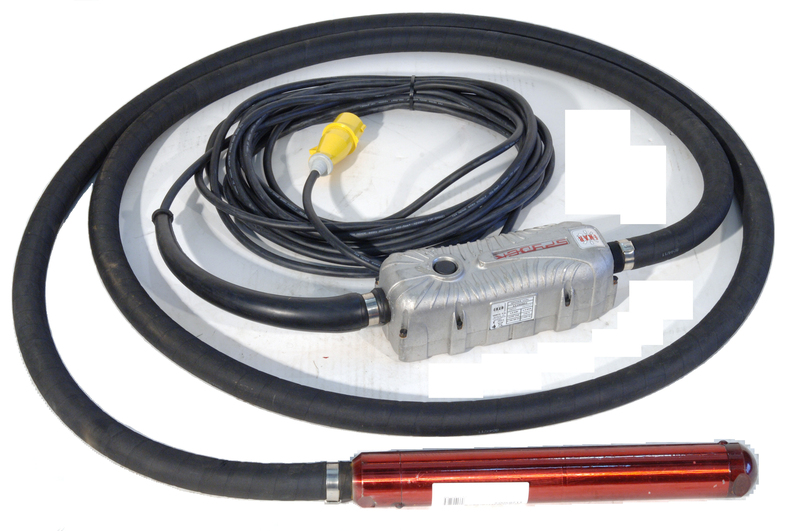 The larger units are available with either an enclosed gearbox or hydraulic version. 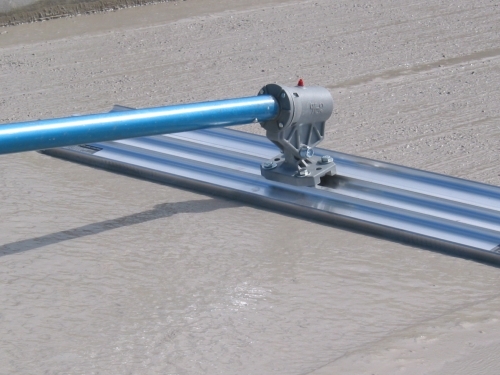 MBW have a range of concrete finishing tools and accessories. 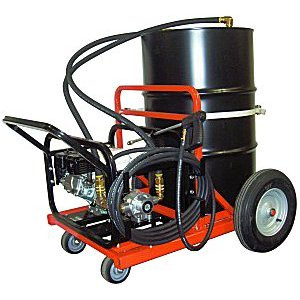 The Barrel Mounted Sprayers mix and spray water based curing and sealing compounds and form release agents for concrete applications. 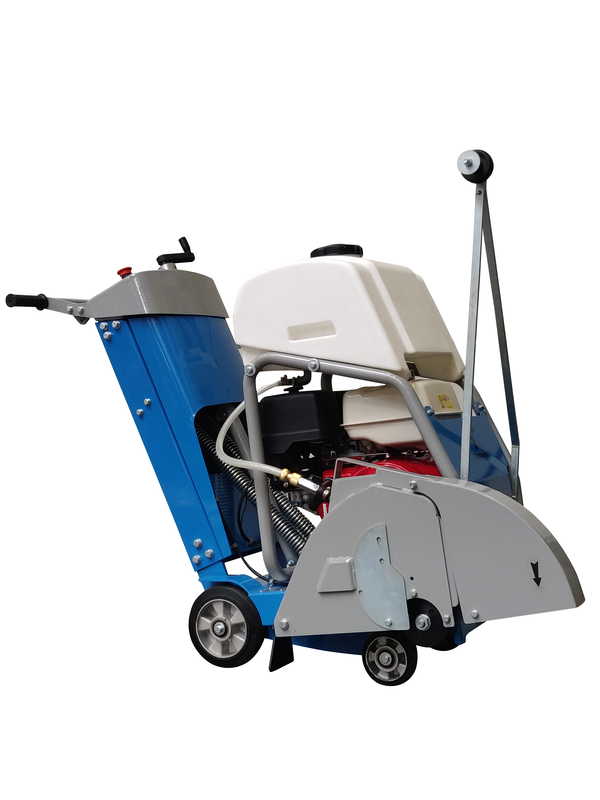 This Floor Saw is a robustly constructed, powerful cutting machine that is designed for all types of concrete and asphalt repair work. 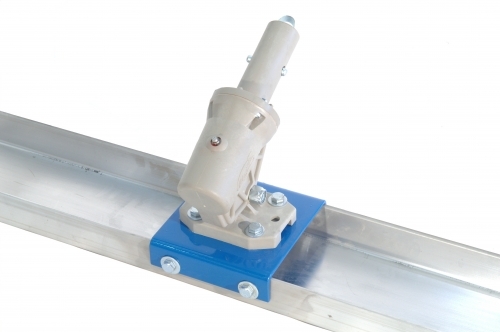 The Roller Striker provides a fast, efficient and alternative way to strike off and finish varying sized floor areas of newly poured concrete. 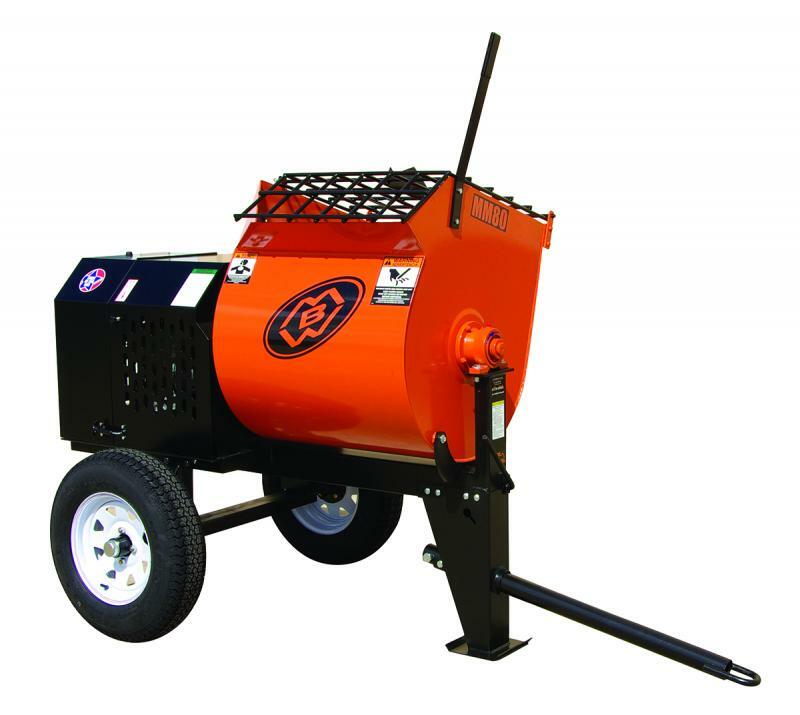 MBW's range of petrol pokers include the Portavibe, a highly portable, one-man operation concrete poker.